During February, the retailers encourage us to think of passion in its later romantic definition. But before it was borrowed, it had a broader meaning. If someone was in a passion then they might well be in a rage – hence a ‘crime of passion’. There’s a sense of profound emotion that overwhelms. Unsurprisingly, artists have often used the colours of blushes and blood and flames to convey this visceral meaning. We might not go as far as Cromwell’s impassioned plea: I beseech you, in the bowels of Christ, think it possible you may be mistaken – but we say ‘fired up’ and ‘heart-warming’ still. 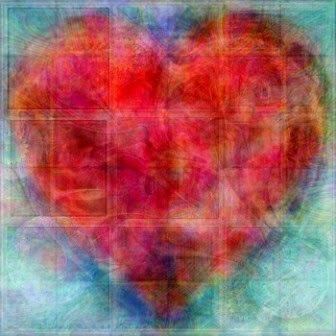 Just think of all the fleshy pinks and sanguine reds on Valentine’s cards! And there’s a further religious connection – the passion of Jesus. 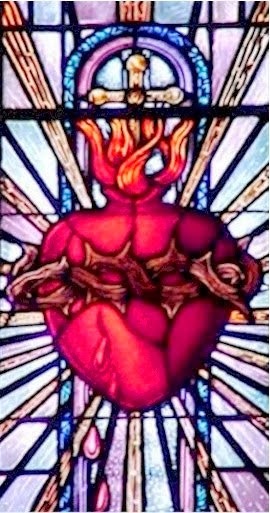 In the Christian faith, the suffering of Jesus before death is called the Passion. 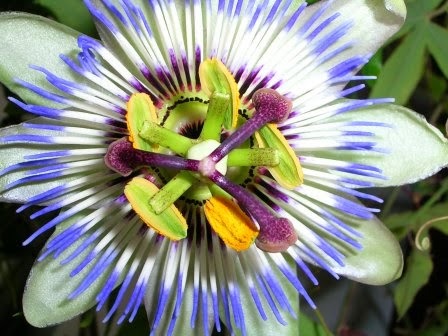 The passion flower is so-named for the resemblance to the Crown of Thorns and the nails used at the Crucifixion. In that belief system, as in many others, profound emotions led to deep joy – eventually. Originally, the Latin word meant ‘suffering, enduring’ – and was related to the Greek pathos from which we get sympathy and empathy. So there’s definitely an element of coming through pain and emotion that most writers and illustrators can identify with. Consider what ignites them. What brings a glow to their cheeks; makes their heart beat faster; makes them willing to suffer? And how will you convey this emotion, this liveliness, this urgency? K. M. Lockwood is a writing name of Philippa R. Francis. 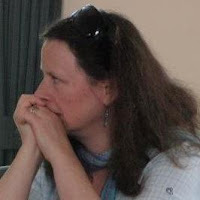 As well as being a regular contributor, Philippa (@lockwoodwriter) is also part of the Words & Pictures team as the @Words8Pictures Tweetmaster, growing our following and maintaining our 'Industry news' feed. What a great word! Considering what 'ignites' our characters is probably one of the most important questions we can ask them. Food for thought thee indeed, Philippa. Thank you for those ideas. Excellent post, Philippa. Makes me want to reach for my pen!